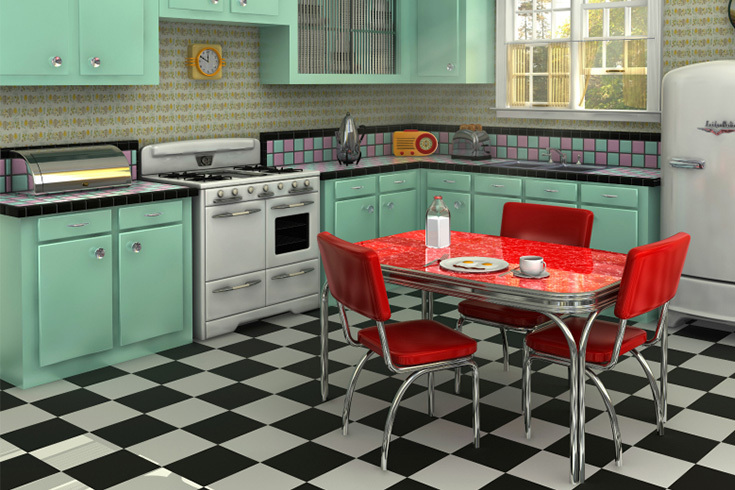 1 Linoleum vs. Vinyl Flooring: Which is Better? 1.2 What is Linoleum Flooring? 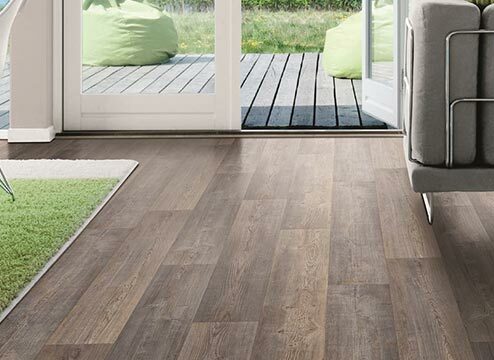 1.3 What is Vinyl Flooring? 1.4 How Can You Tell the Difference Between Linoleum and Vinyl? 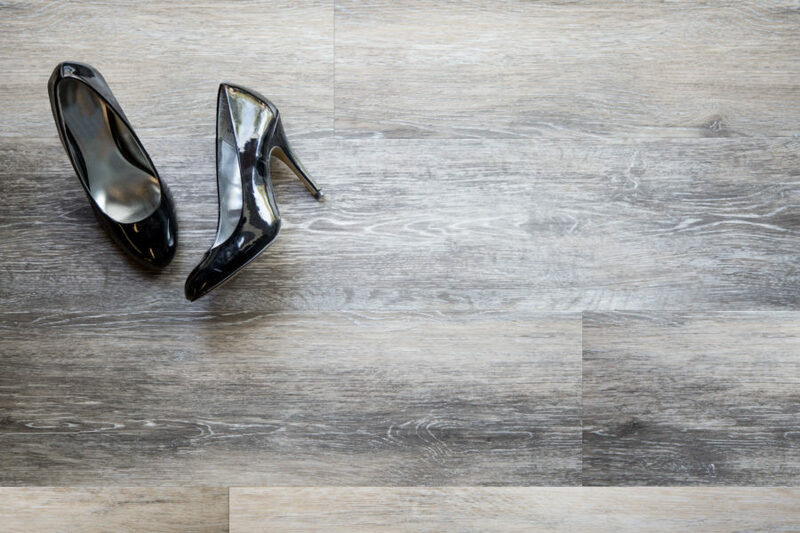 1.5 Which is Better: Vinyl or Linoleum Flooring? 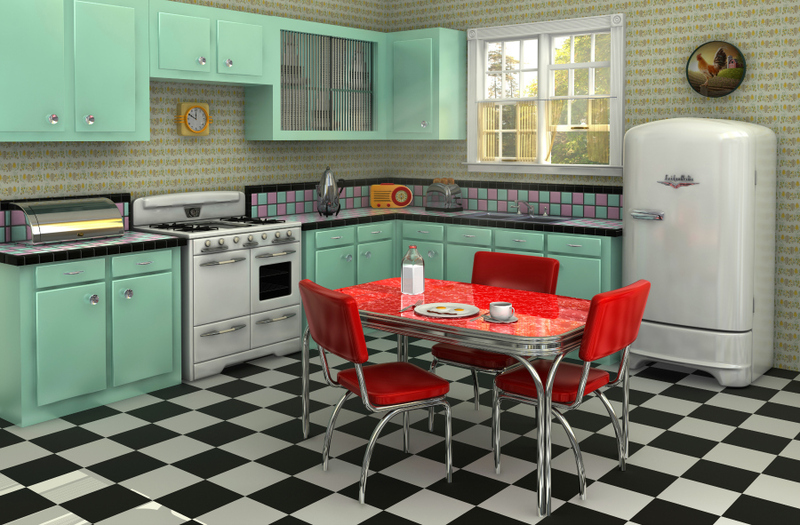 1.14 Linoleum vs Vinyl Flooring: Which Floor is Best for You? 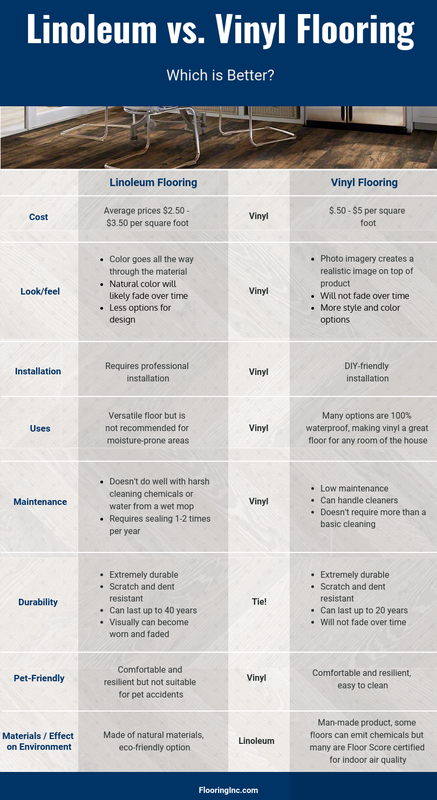 Linoleum vs vinyl flooring – what are the differences, which is better, and which is best for your home or business? Keep reading to learn the details and discover which floor type is best for you. Wait, vinyl and linoleum aren’t the same thing? It’s okay, I thought these floors were in one category too, but they’re two different products. The only real similarity between the two is that they both can come in a sheet form or tile format. 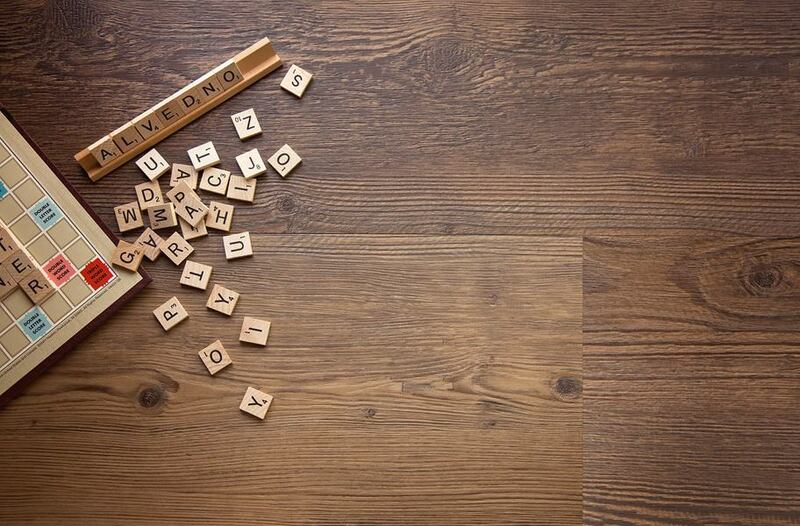 Flooring is kind of a big deal in your home, so you want to know exactly what you’re getting. 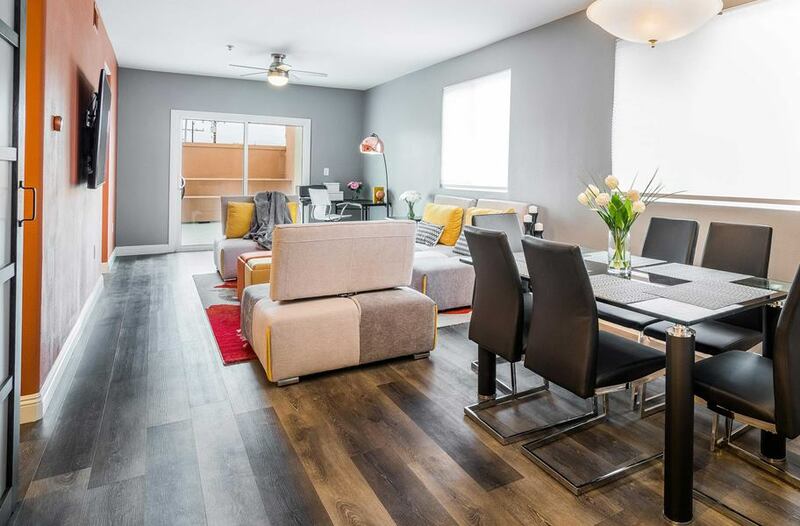 The challenge once you start browsing is that everything can begin to look the same, so it’s important to know what you want in your flooring and which product is best for your needs. Susceptible to water damage: If you’re using linoleum in a moisture-prone area, such as a bathroom or kitchen, the floor needs to be sealed periodically. Flooding and even excessive humidity can severely damage linoleum flooring. Don’t worry, use of asbestos went out in the 1970s! Present day linoleum installations no longer include asbestos, so rest assured, you are safe! I never knew – great info! Glad we could help you out, Ashley! Can you install vinyl over ceramic tile? What is the process? What I found interesting about this article was that you mentioned the floor being easier to clean. I have been trying to convince my husband that we should replace our floors and use vinyl instead because it would be easier to keep clean with our children. I will be showing him this later and hope it helps him come to the same conclusion. It’s true; vinyl, particularly WPC vinyl is probably the lowest maintenance option on the flooring market. Good luck, Gerty! I’m glad you pointed out that vinyl flooring will give you more options for style and color than linoleum flooring does. My husband and I need to have new flooring installed in our kitchen, so I’ve been doing some research on our options for flooring material. I like the low cost of vinyl flooring, so I’m glad you hear there’s a wide variety of styles available! Excellent and complete information, a large article, a lot of necessary information, beautifully written, good pictures on the subject. Thank you for the article. Glad you enjoyed it, Boris. Thank you! 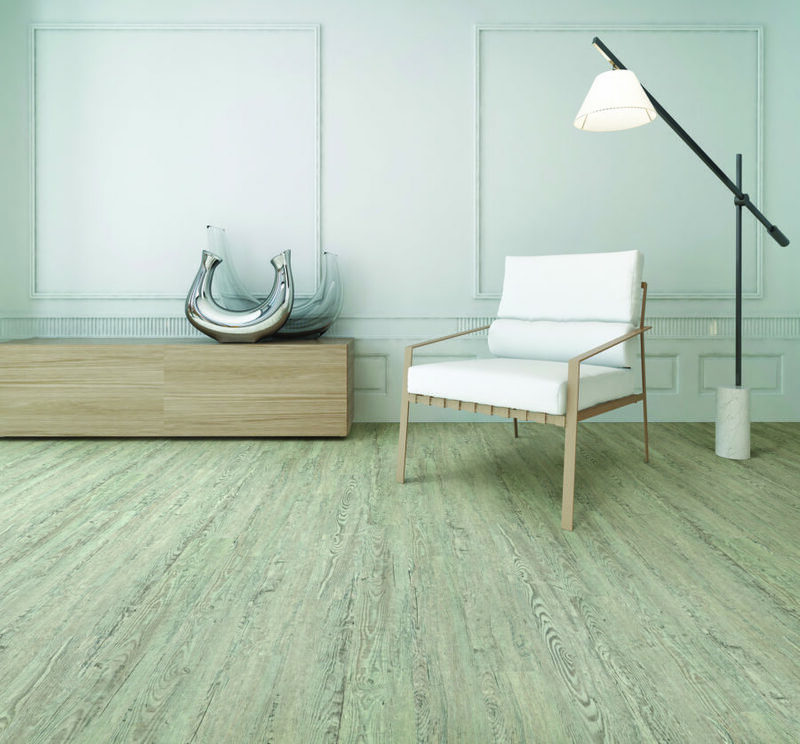 Flooring Inc's latest product to make a splash in the vinyl flooring market. TritonCORE is 100% waterproof and low maintenance, all beauty without the hard work. Highly durable floor to stand up to heavy traffic in office buildings, libraries, or a high-traffic home. These planks are 100% waterproof, highly durable and resistant to dents. DIY installation makes this floor perfect for the weekend warrior. 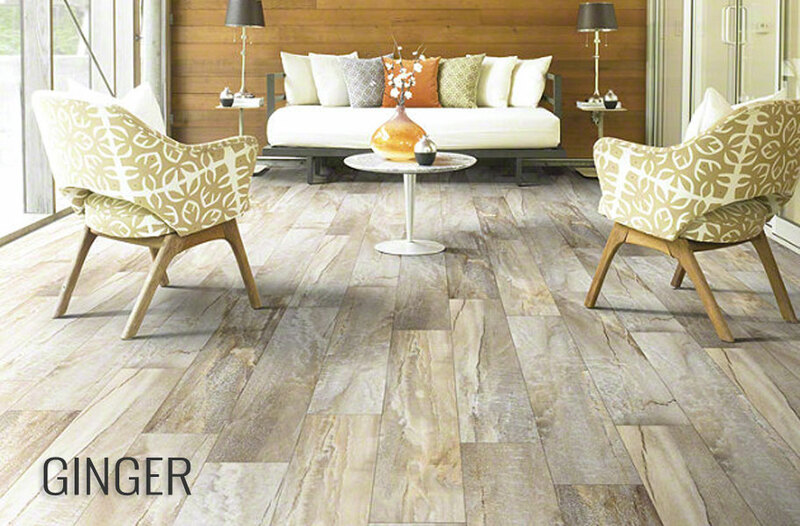 This vinyl sheet flooring brings a touch of old world elegance into any space of your home. Provides comfort and durability with wood and stone looks. 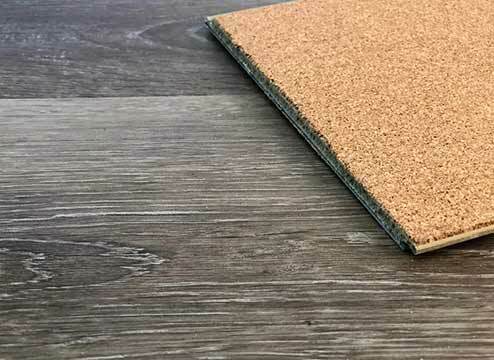 Complete with attached cork backing, this attractive wood look plank comes with multiple planks sizes within each box for a more realistic natural wood look, and offers the luxurious look and feel of hardwood floors.